BeWired is a specialist commercial electrician provider based in Melbourne, offering high-end results for business and organisations across Australia. Our team has been handpicked for their professionalism, knowledge, and extensive range of skills, enabling us to bring innovative, highly personalised solutions to businesses from all walks of life. BeWired provides top-tier electrical work and installations for new commercial buildings of all forms. This often includes fulfilling briefs for office blocks, sports pavilions, gyms, restaurants, bars, retail shops and more. Our team has the experience and knowledge to design a solution that is compliant and safe, all the while providing our clients with value for money both now and in the future. 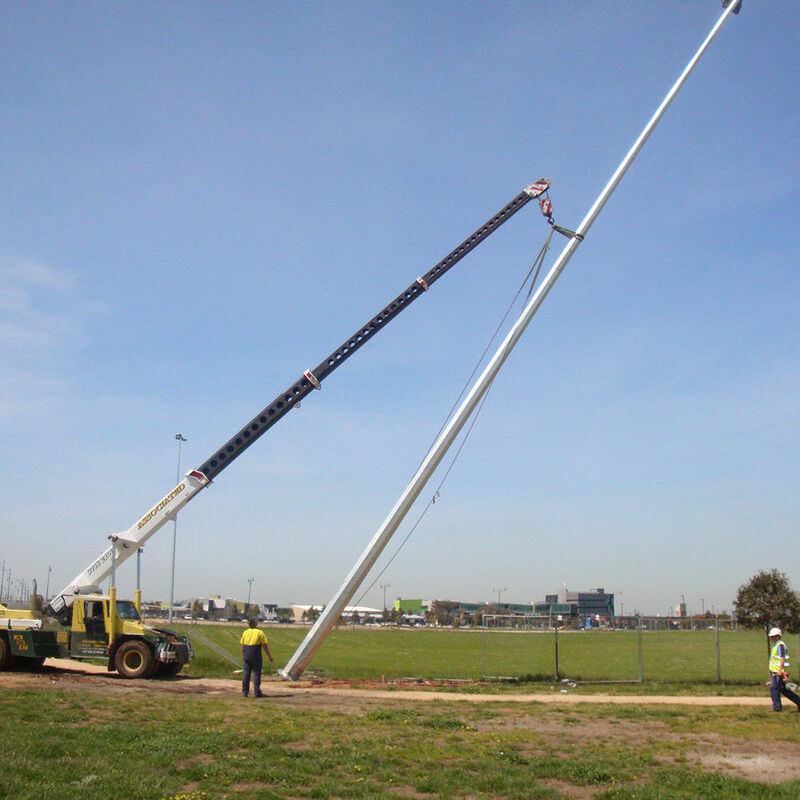 We’re one of the few electrical specialists in Melbourne that can take care of outdoor lighting in public spaces. 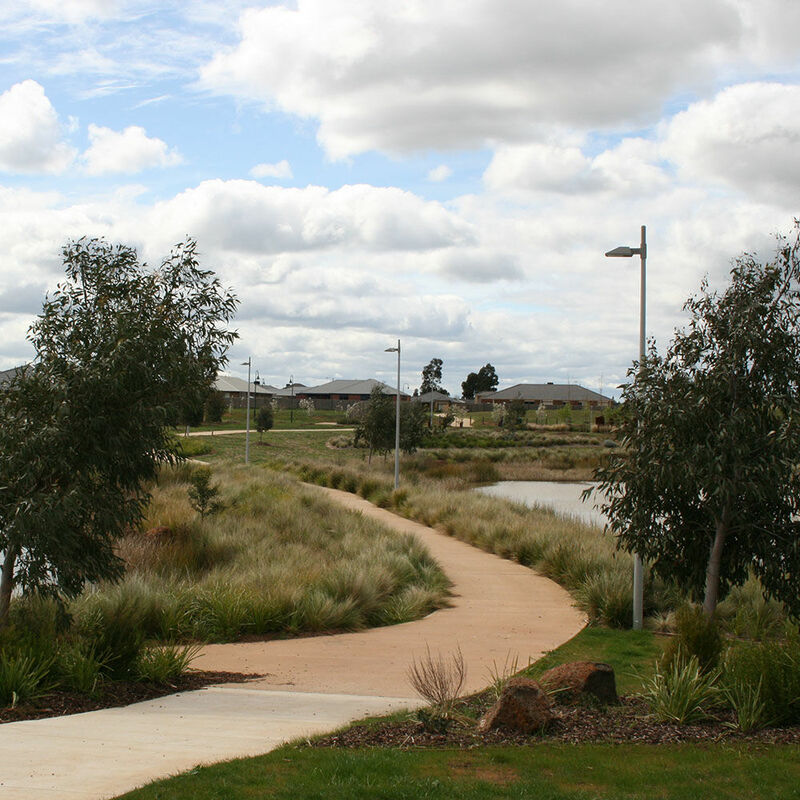 Filling the gap of this niche market, we’re leaders in completing projects across local parks and reserves, streets, shopping precincts and more. 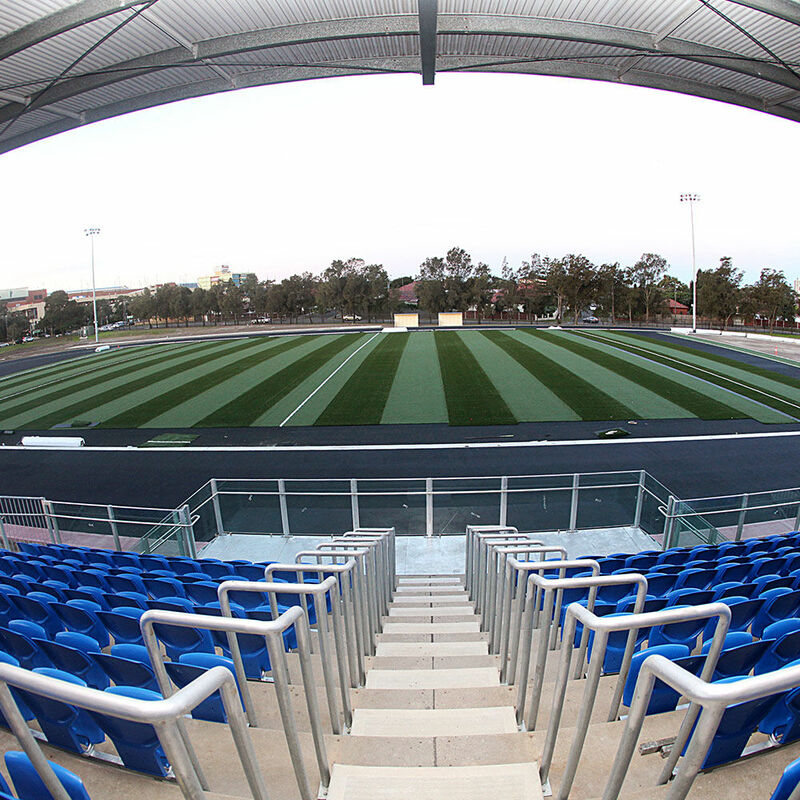 While public spaces like this continue to rise in demand, the need for electrical professional in this field is prevalent, but not easy to find. That’s where we come in, creating a solution to an endless need within the market. 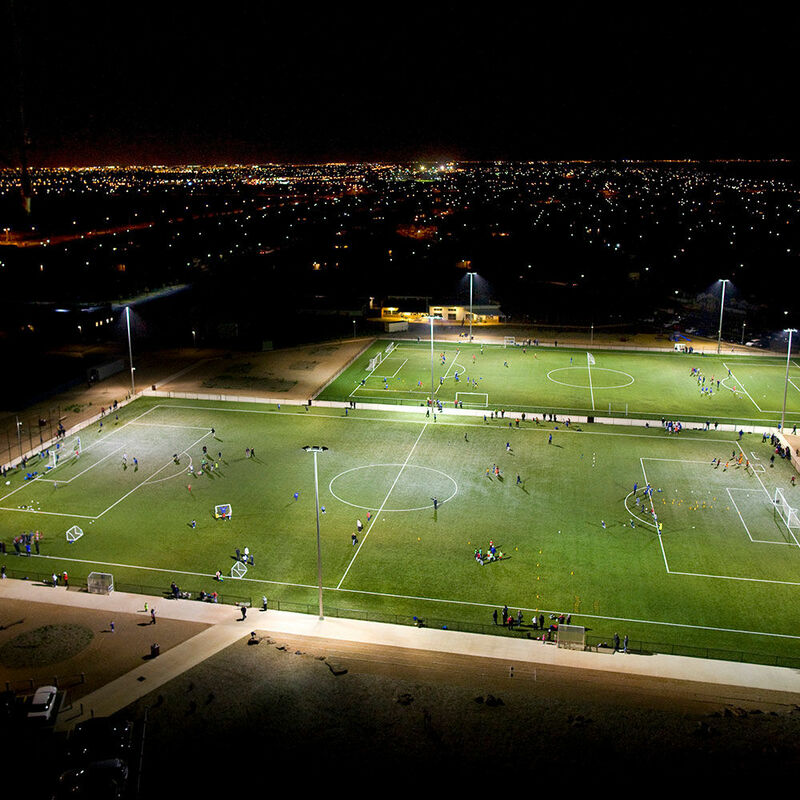 Our experts can also design and install lighting solutions for soccer pitches, football ovals, tennis courts, hockey pitches, and all other forms of outdoor sports venues. We work with councils and builders to plan and implement projects, ensuring complete compliance and safety across the board. 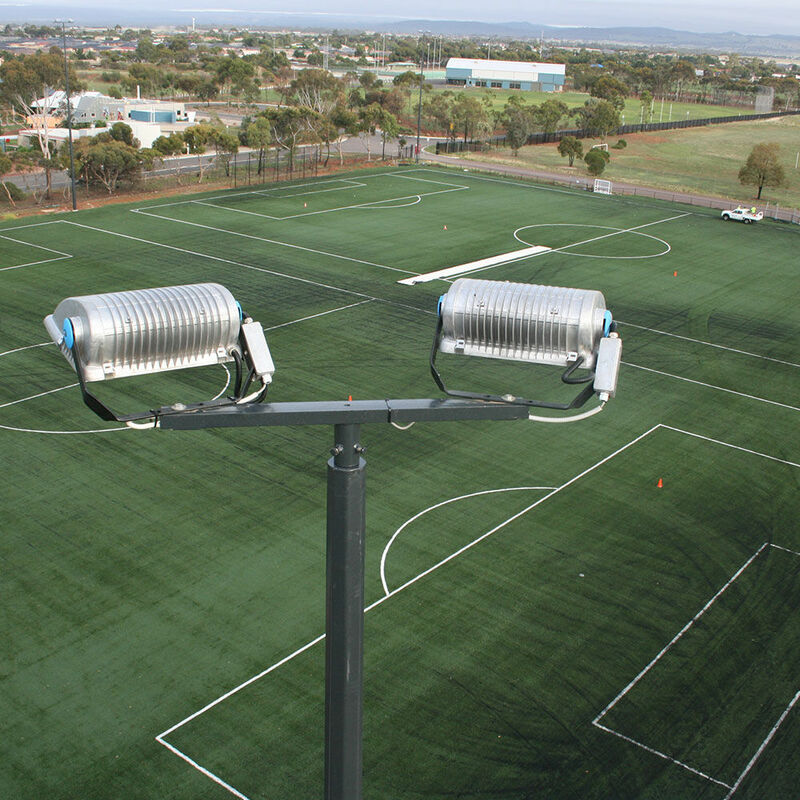 As we progress, we’ll also audit existing fixtures, assessing all surrounding lights and poles to then report back to you on their condition. From initial concept design, through to installation of necessary lighting solutions, we cover all aspects of the process. The BeWired team also provides maintenance plans for city councils, retail outlets, schools, wineries, office buildings, petrol stations and more. Undertaking regular inspections of your electrical equipment, we’re your go-to for 24/7 commercial electrical support and assistance on those unexpected projects that require fast action.